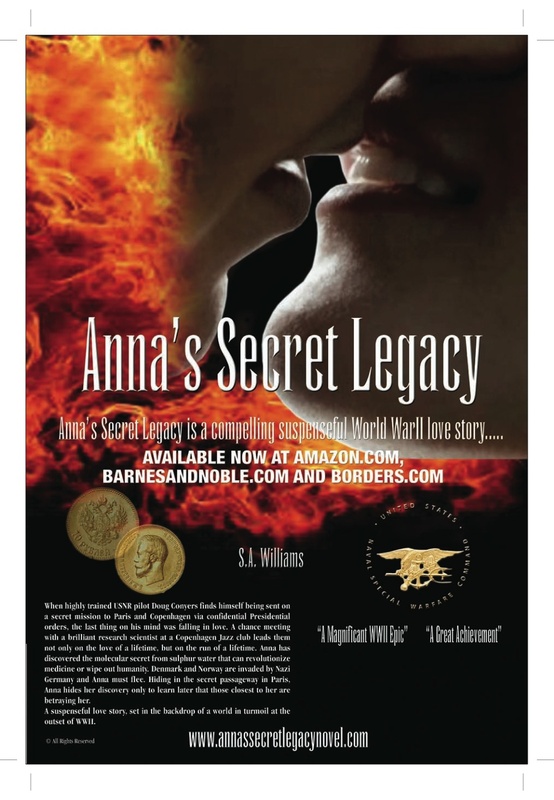 Anna’s Secret Legacy- See Secret number one in the secret room-click on the coin to enter. Fans double again in one week! Pythagoras was the first of the great teachers of ancient Greece. Born in 580 B.C., Pythagoras became one of the most well known philosophers and mathematicians in history. Creating the Pythagorean Brotherhood, his teachings greatly influenced Socrates, Plato, and Aristotle. The pentad was used as a secret sign among …the Pythagoreans for them to distinguish themselves and recognize other members. Secret coin #1 in the secret room on www.annassecretlegacynovel.com Available on Kindle!